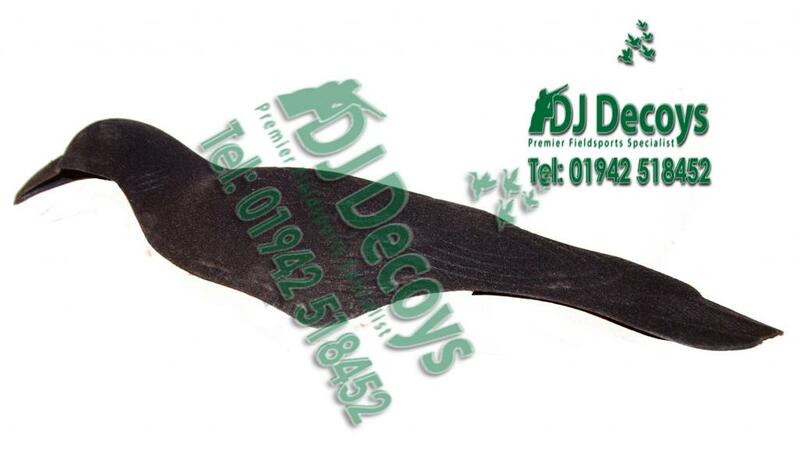 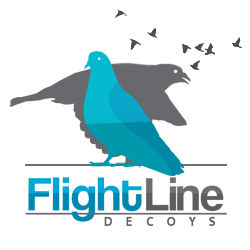 These Flocked shell crow decoys are one of our best selling crow decoys, they have a fantastic quality of flocking & colouring, they also come with black sprung peg this black spring peg will give the Flocked shell crow decoys a realistic movement to the crow shell decoys in a slight breeze. 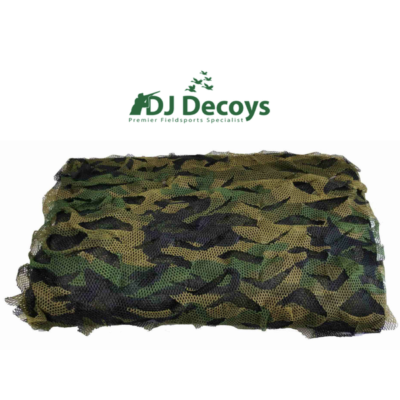 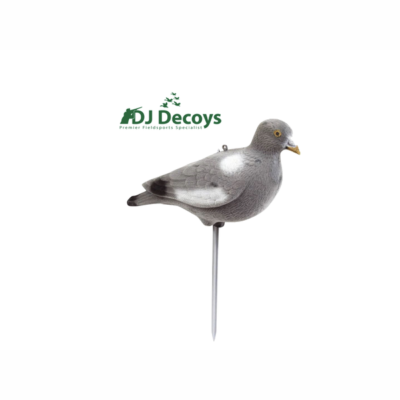 The crow shell decoys are stackable for easy transportation in your decoy bag, these crow shell decoys are great if you can not drive in to your chosen decoying fields, as if you have to walk out in to your chosen fields to decoy as they are a light weight crow shell decoy. 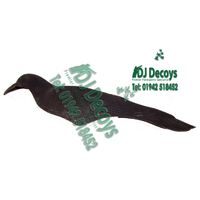 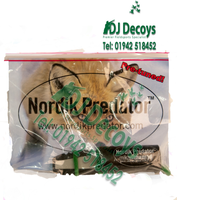 They are also a fantastic decoy when you need to bulk up your decoying spread when you are using flocked full body crow decoys as you know full body decoys are bulky, heavy and take up lots of room in your decoy bag, this were these shell crow decoys can be a real asset to your crow decoying trip as you can take 6 fully body flocked crows out and bulk up your pattern with these crow shell decoys. 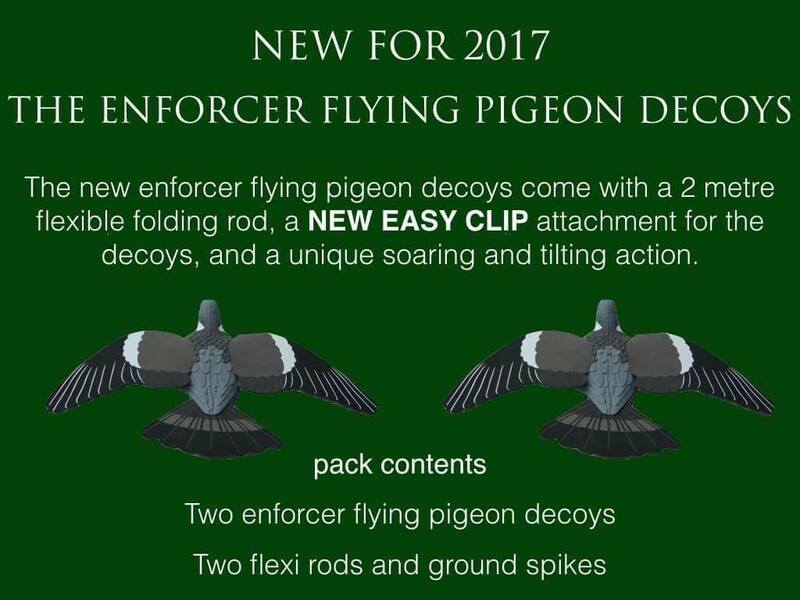 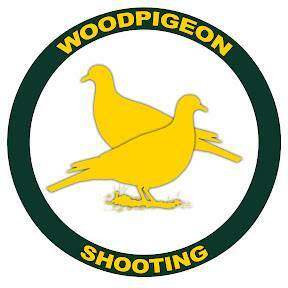 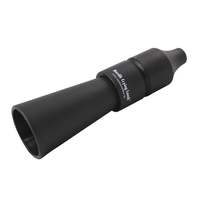 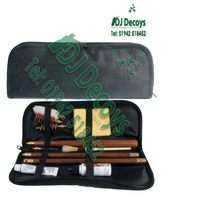 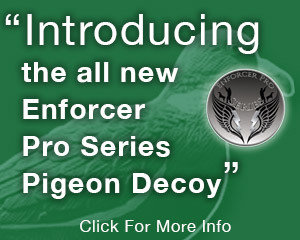 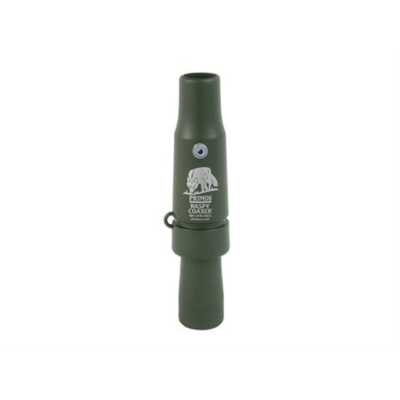 As you can carry 12 – 24 0f these decoys with ease .